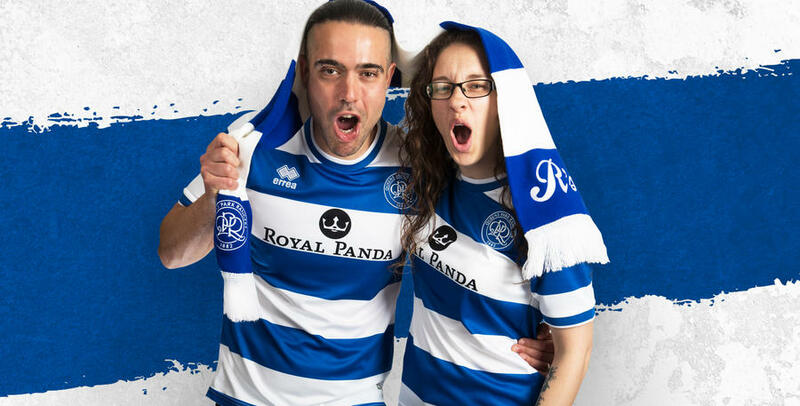 2017/18 Hoops memberships are still on sale, and now is the chance for you to win exclusive prizes when purchasing your membership. Everyone who has purchased an Adult Hoops membership before 19th November will be entered into a draw to win a VIP training ground trip for 2 and a home shirt signed by the first team. 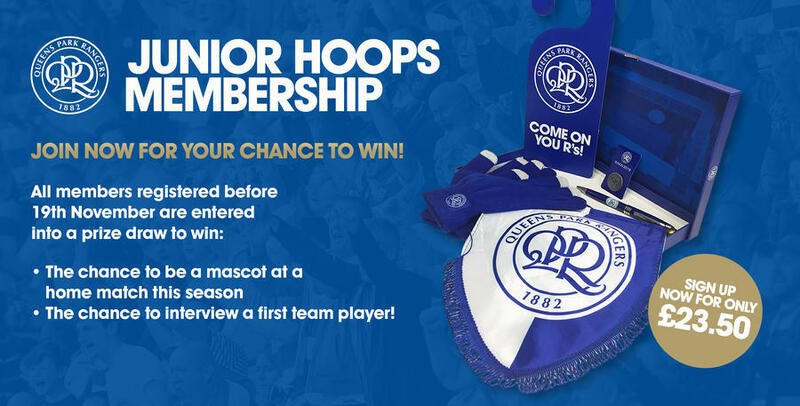 In addition to this, everyone who has purchased a Junior Hoops membership before 19th November will be entered into a draw to win a mascot place at a home match this season and the chance to interview a first team player! 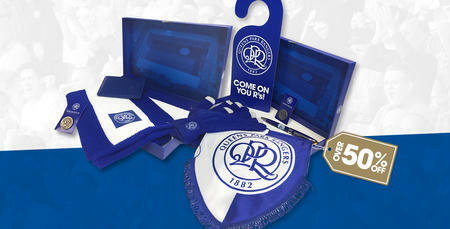 Please note existing members will be automatically entered into the draw. 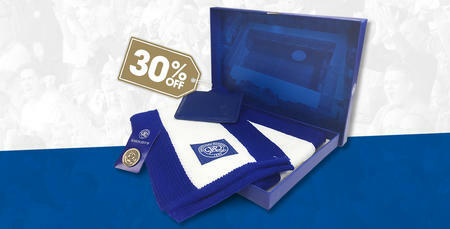 To secure your membership before the 19th November please click HERE.